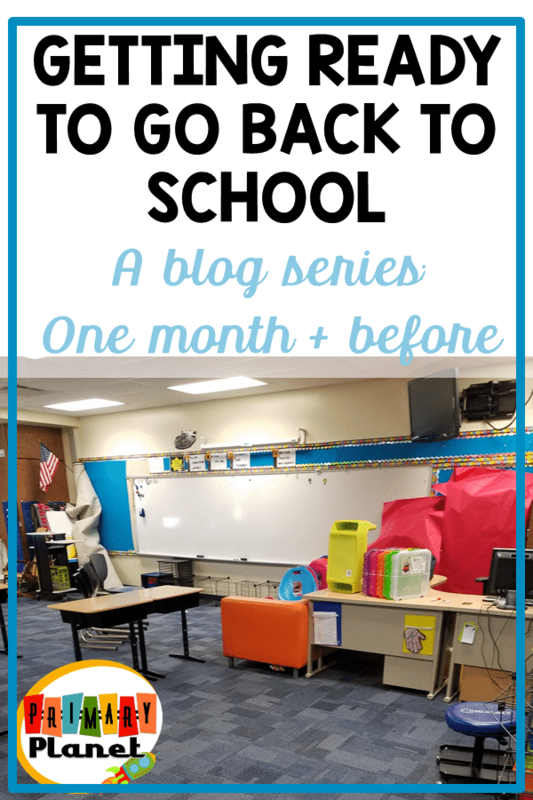 Getting Ready for Back to School Blog Series: One Month + and a freebie! | Primary Planet! 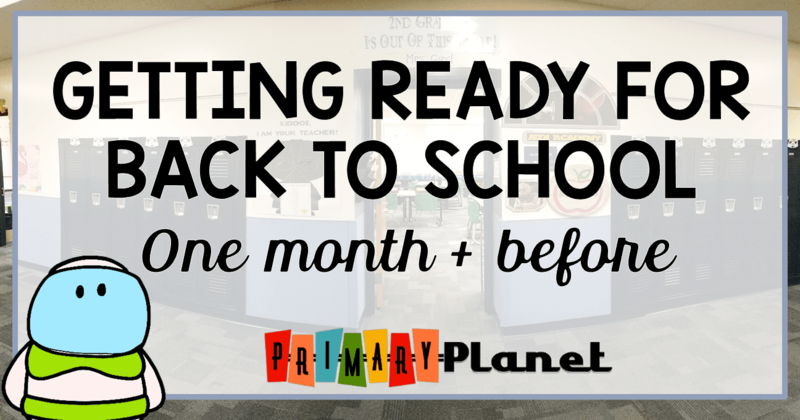 Getting Ready for Back to School Blog Series: One Month + and a freebie! Am I ready to go back to school? NO! Am I thinking about going back to school? Yes, I begrudgingly admit that I am thinking about it! I still have a little more than a month left of summer vacation, but here is what I am doing in this week to get ready to go back to school! Read on and don't forget to pick up your freebie! Making my Back to School List! 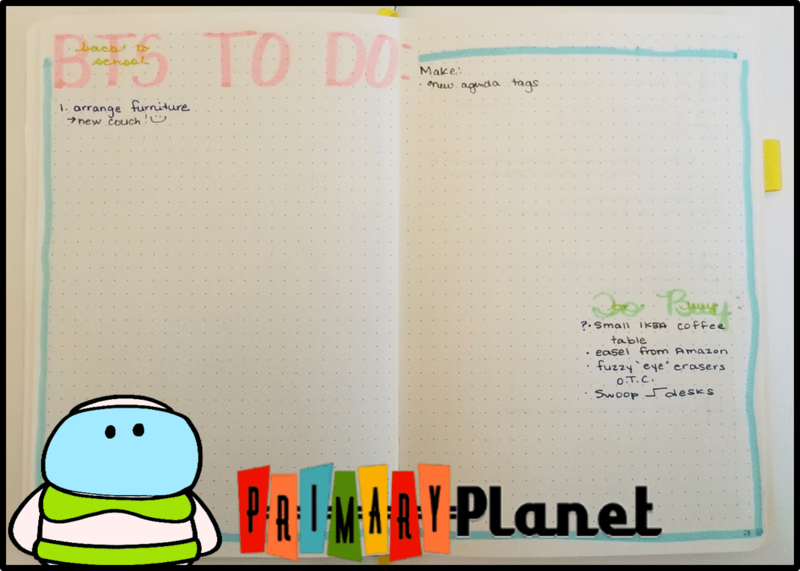 So, as an avid bullet journaler (I did a post about it HERE), I LOVE making lists! I make daily lists, monthly lists, and other lists! They really help me to focus on the task at hand! So, with a month and a few days to go, I start making my Back To School list. As you can see, it is still in it's beginning phase. I actually start it right after school gets out when school is still on my mind. Start putting things into my Back to School Wishlist! All summer I have been on Social Media looking at all of the great classroom items, Teachers Pay Teachers Stuff, teacher books, children's books, Target dollar spot finds, etc....When I see something I like, I screenshot it with my phone and I put it in a TO BUY FOR SCHOOL folder in my gallery. Then, when I have time I go shopping! I start putting things in my wishlist both on TPT and Amazon. That way, I can go back at my leisure and decided what I really need want and what I am going to save for later. Want to check out my wishlist? You can find it HERE! ( this is an affiliate link for Amazon. By purchasing an item on the Amazon site using these links, I will receive a small commission on your purchase (with no extra cost to you). You will find everything from children's books, to teacher supplies, to lunch stuff! Thanks for checking it out! I make purchases I am SURE about. So, when it comes to spending my own money on my classroom I want to be SURE that I want it or need it. Of course, once I make that decision, then I have to think about shipping time. With Amazon Prime, this isn't really an issue, but with other places, stuff can take a while to get to me. So, if it is something that I know FOR SURE that I want, I start making purchases! This year I knew without a doubt that I want these things and the first 2 I want for Open House which is a few days before school starts. I am not an affiliate of Oriental Training Company, I just love their stuff! With only a few weeks left until we go back to school I also use the time to do all that stuff that is difficult throughout the year. I do all of my annual doctors appointments (fun stuff), go to the dentist, and get my hair done! I also try to get together with friends for lunch (and maybe have a glass of wine). I certainly can't do that much during the school year. I try to read one or two more "fun" books. I try to finish whatever Professional books that I am reading. If you are ready to start thinking about Back To School, I have a fun little list freebie for you! It comes in both color and black and white for your printing needs. If you are like me, you will need to print 2 copies double sided for all of the things that need to get done! Good luck! Come back soon to see what else I am doing to Get Ready to Go Back to School! 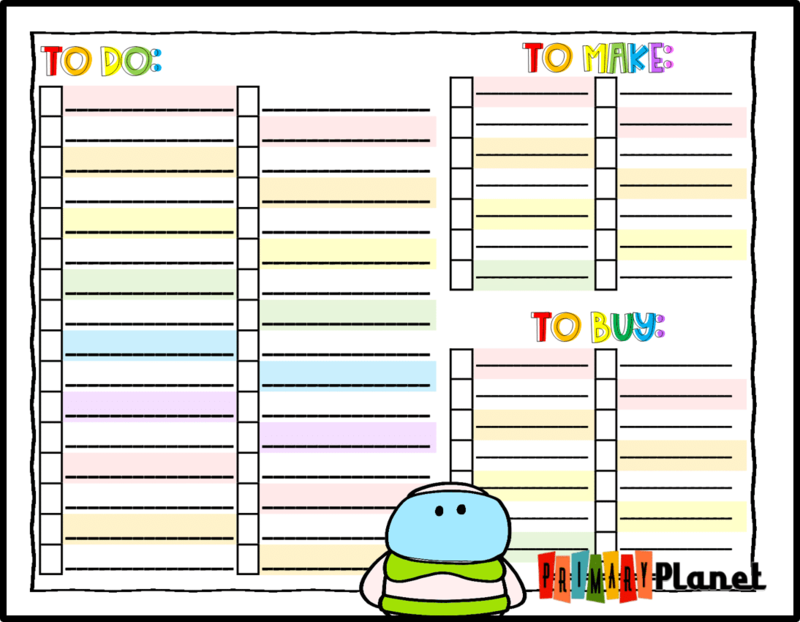 Click the pic below to get your to-do list freebie! Not quite ready to think about it yet? I don't blame you a bit! Enjoy your summer and pin this image for later so you can find your freebie when you are ready! 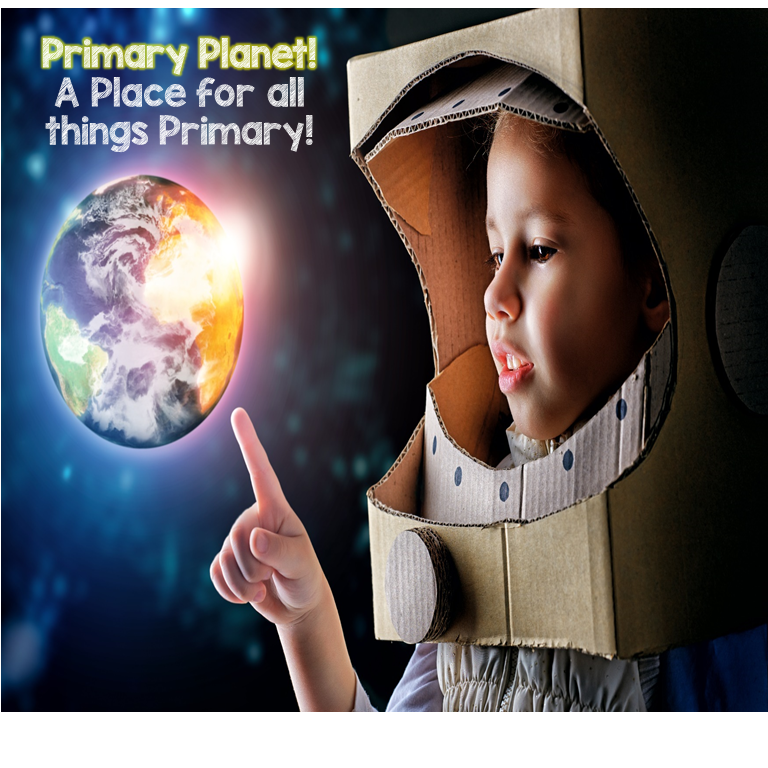 Don't miss out on ANYTHING here at Primary Planet! 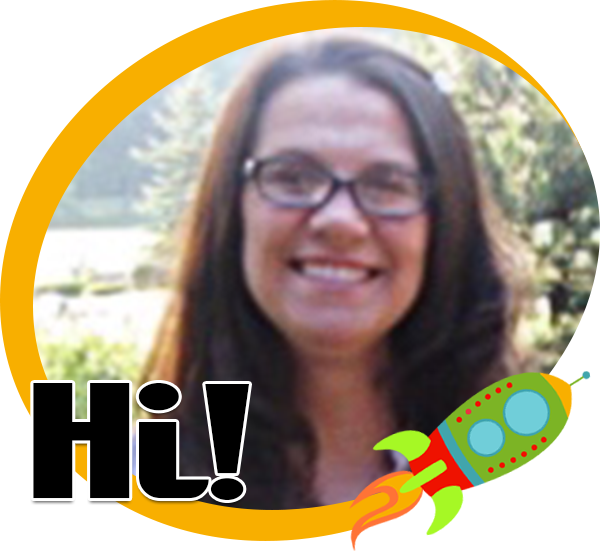 Sign up for my newsletter to get teacher tips, fun stuff, and best of all: FREEBIES!